The largest tech takeover has been proposed by Broadcom, the company has offered $130 billion to acquire Qualcomm, the popular chipmaker. If the deal happens, the combined company would be the third largest chipmaker. Broadcom has today released a statement confirming that it has offered Qualcomm shareholders $60 in cash and 10$ per share in Broadcom shares. “This complementary transaction will position the combined company as a global communications leader with an impressive portfolio of technologies and products,” Tan said. “We would not make this offer if we were not confident that our common global customers would embrace the proposed combination,” Broadcom CEO said in a statement. If the deal is successful, it would become the richest wireless tech acquisition in history. The $130 billion worth semiconductor deal would help Broadcom to have more products and it will also help the struggling Qualcomm which is in trouble because of the anti-trust issues. 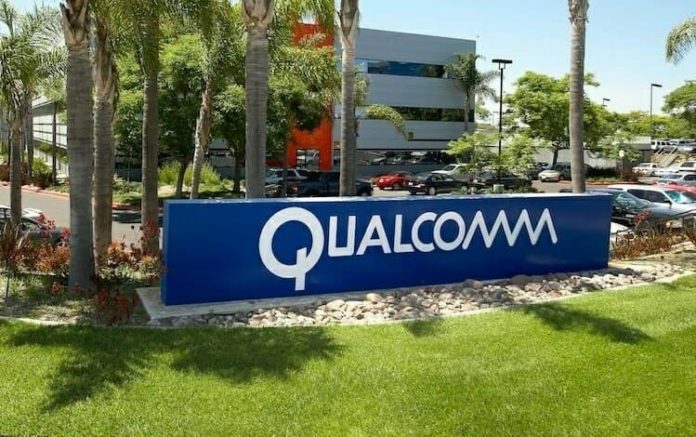 “Our proposal provides Qualcomm stockholders with a substantial and immediate premium in cash for their shares, as well as the opportunity to participate in the upside potential of the combined company,” he said. Qualcomm has been recently fined in Korea and Taiwan for breaching anti-trist rules. Furthermore, the battle with Apple is getting worse as the chipmaker has even filed a lawsuit to ban the sales of the iPhone in China.